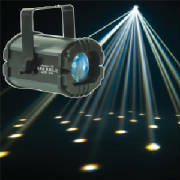 We often receive inquiries into "what do you have for a light show ?" Some events/venues do not require any extra lighting as they are beautiful the way they are. 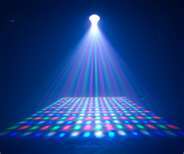 Others want to create some "dance floor crazy fun". 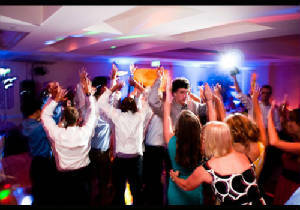 That is why we customize the light show to your interests and the venue. Our systems use LED lighting, the latest technology, allowing very low power usage, units do not generate heat (especially important and safe around decor fabrics or children). SEE what can we do for you !